whether the speaker selector is ON/OFF. input are incorporated a priority circuit. 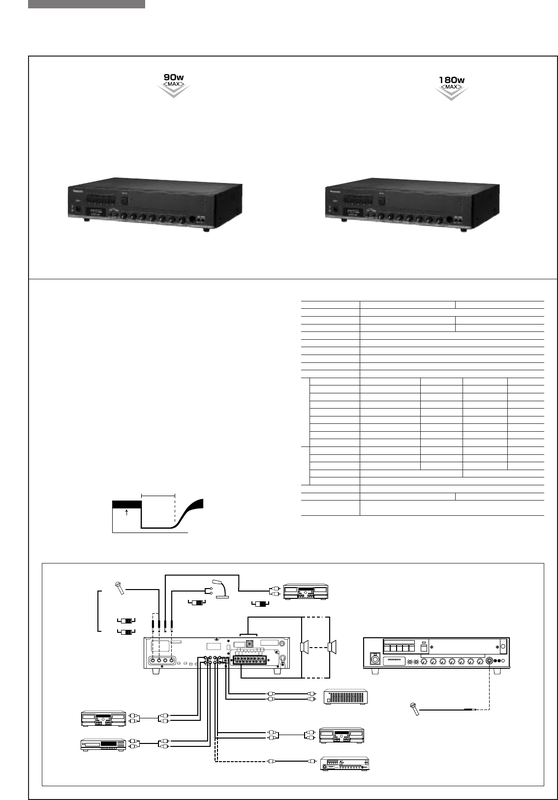 FRONT MIC, LINE 4/CHIME and LINE 3 PAGING Jacks.